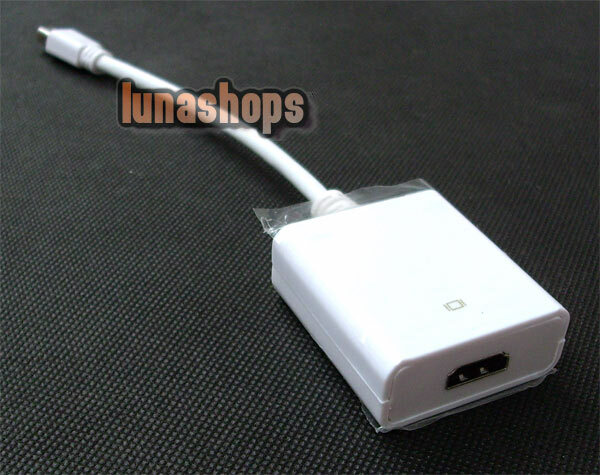 Supports HDMI highest video resolution 1080p. 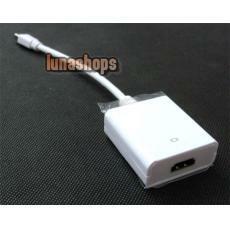 Supports Mini DisplayPort 1.1a input and HDMI 1.3b output. Supports uncompressed audio such as LPCM, including DTS-HD and Dolby True HD. 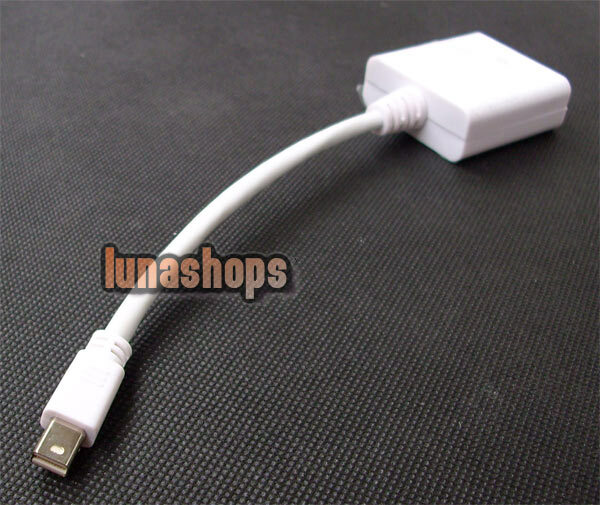 Suitable for MacBook, MacBook Pro, MacBook Air ,and iMac with Mini DisplayPort. Also other Mac computers with Mini DisplayPort.